The Practice complies with the legal obligations of the Data Protection Act 2018 (the ‘2018 Act’) and the EU General Data Protection Regulation (‘GDPR’). The Practice gathers and uses data about workers, employees and consultants, both to manage our relationships with these individuals and in the course of conducting our business. This Data Protection Policy applies to ‘Data Subjects’; who are defined as the ‘subject’ of the data which include: employees, workers, volunteers, consultants, apprentices, patients or any other any other individual for whom records are created, held or processed by the ‘Data Controller’. The Practice is a ‘Data Controller’i and any staff members, volunteers or associates who are provided with legitimate access to the ‘data’, electronic or paper, are referred to as ‘Data Processors’. 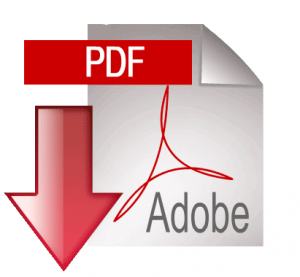 Click PDF Icon to start the download.